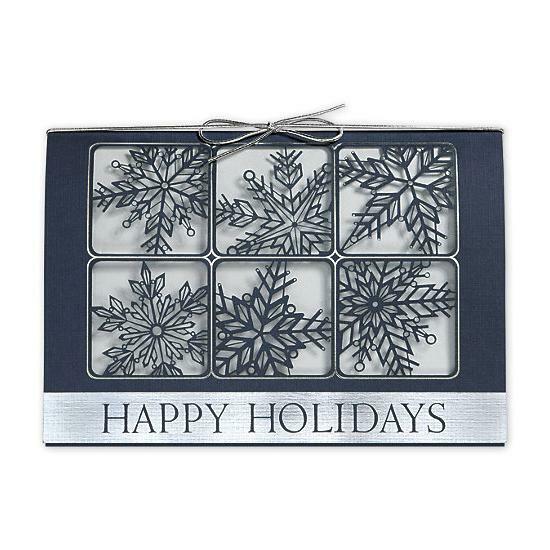 Send greetings that will keep your business top-of-mind with the amazing paper artistry of the Magnificent Winter Card. 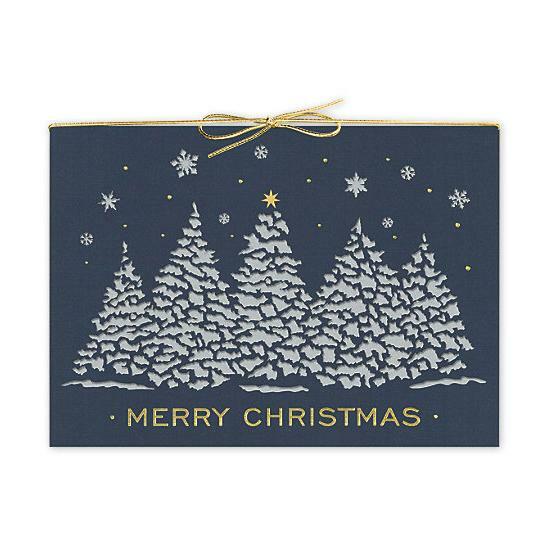 Unique touches include laser-cut designs with silver foil accents on soft stock made of 30% post-consumer recycled fibers; a silver bow and vellum insert. 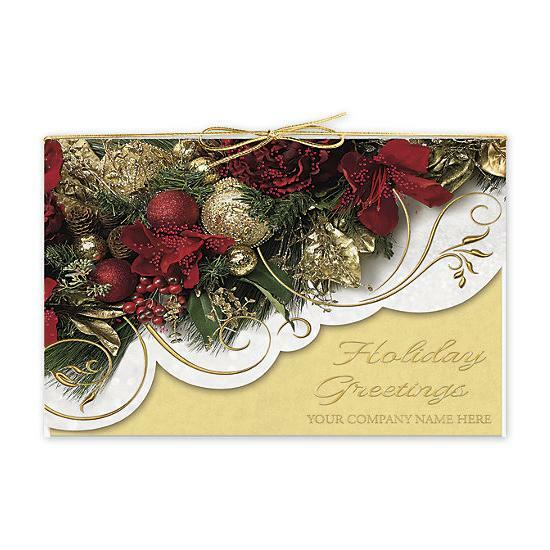 Enhance your company's image: Have your company's logo printed inside the card for that extra personalized touch. It's easy to upload your logo, and our designers will review the artwork to ensure accurate positioning and exceptional print quality. 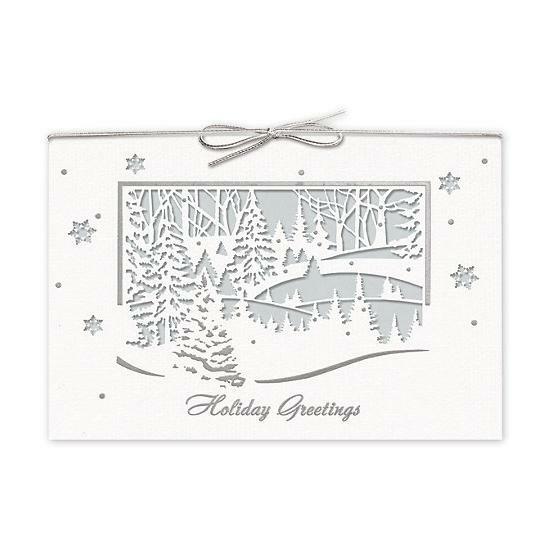 Some assembly required: Card includes cover, silver vellum insert and silver bow to hold pieces together; extra postage required. Make a good first impression: Imprint your company’s return address on the back of the envelope. Shipping details: Orders received by 8/28 will ship by 8/30. After this date, most card orders ship in 3 business days.